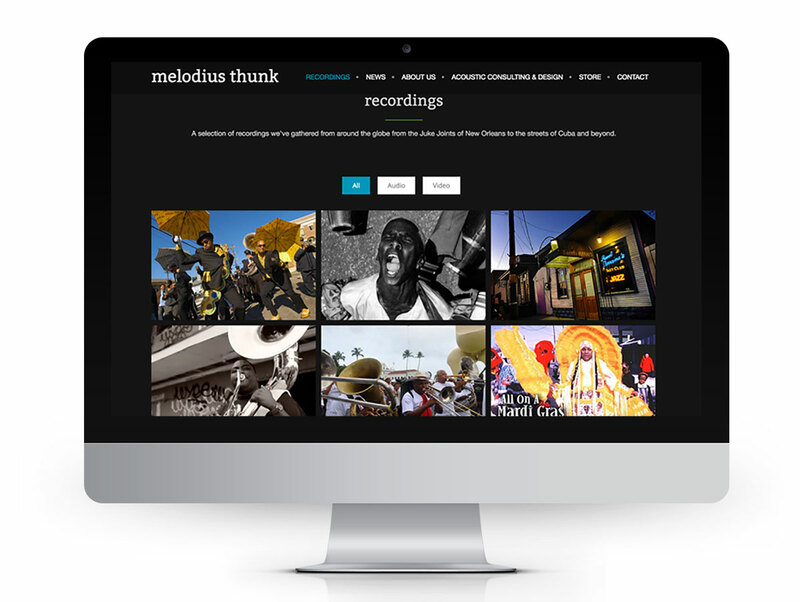 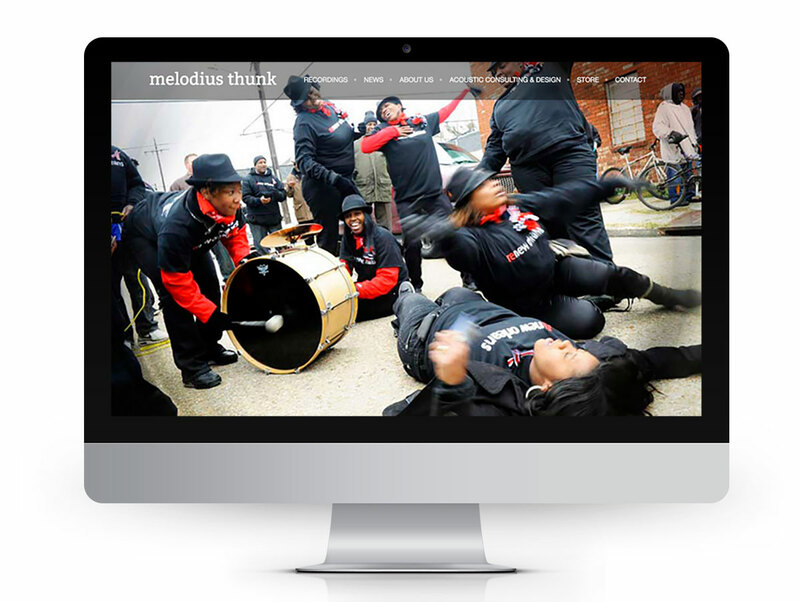 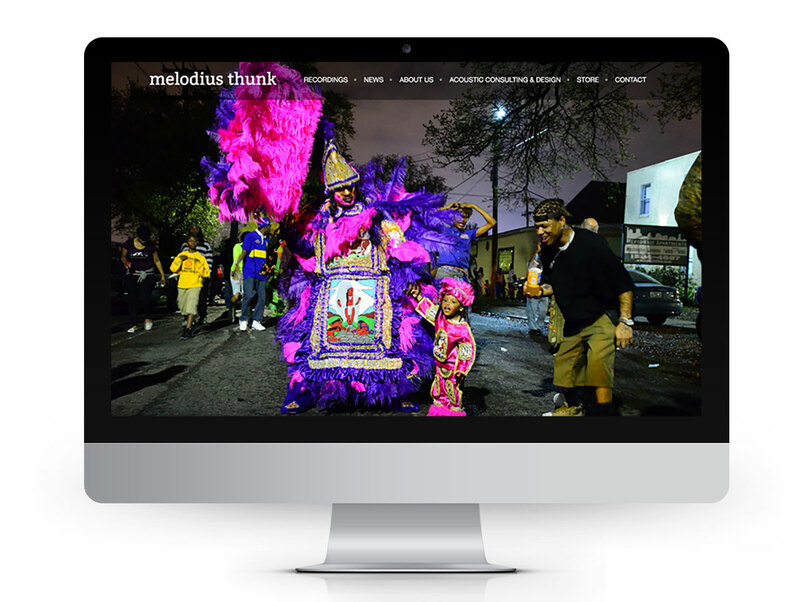 Melodius Thunk began in New Orleans before the storm, a small group of artists recording the storied Sunday Second Line parades. 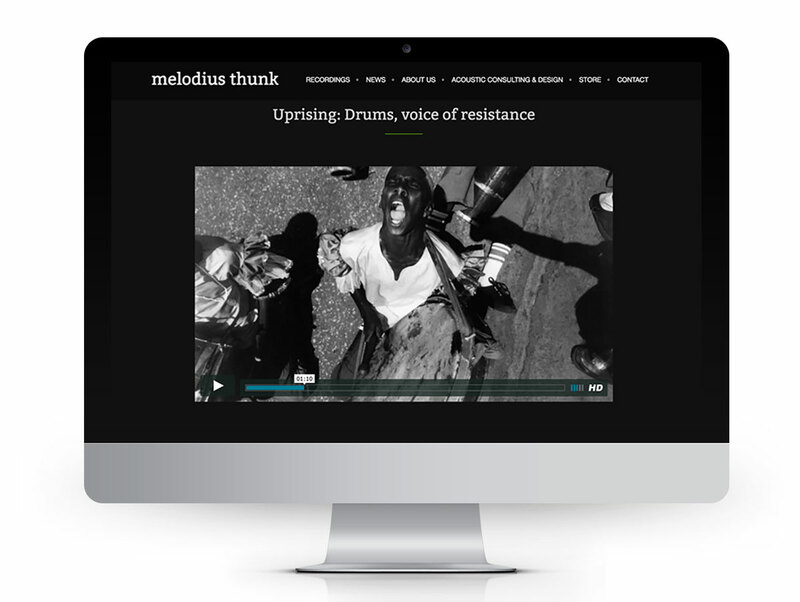 Over the years they've grown into a full-blown production company, traveling around the world into other sonic communities filled with like minded folks enamored by the exhilarating sounds of music in the street. 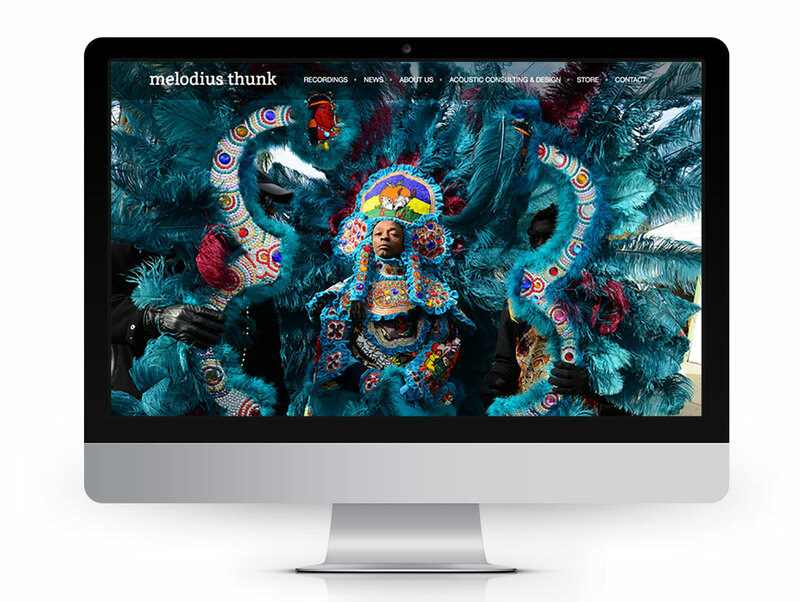 Over the years we've helped them build their brand, providing high quality materials that help them seek out the funding and partnerships necessary to keep creating. 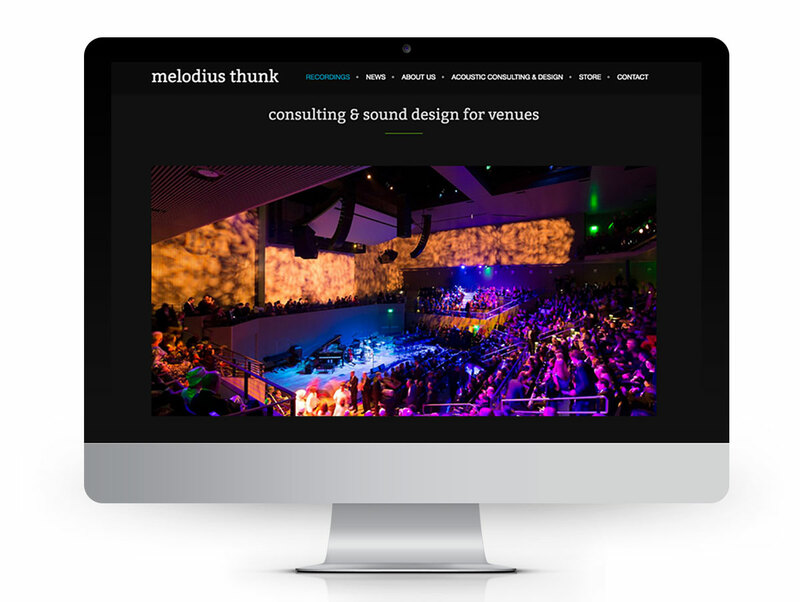 A minimalist design approach was chosen in order to give justice to their beautiful photography, dynamic films and worldclass audio recordings.